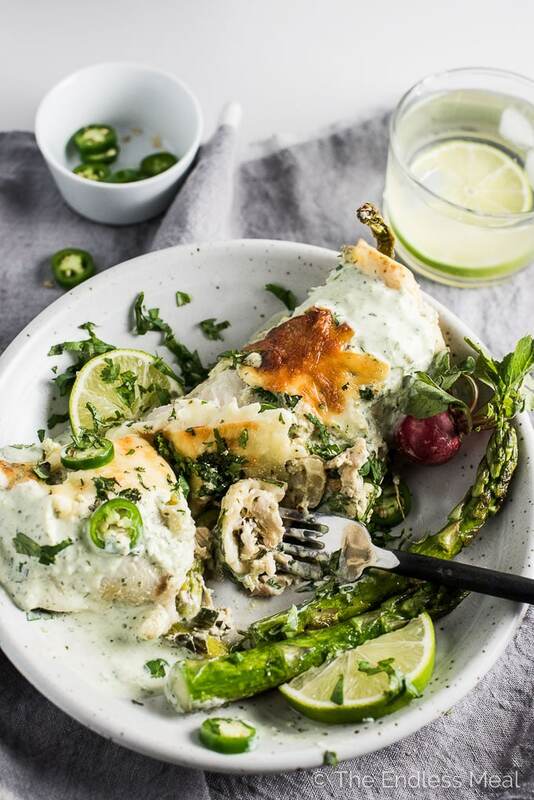 These Spring Veggie Enchiladas are stuffed with loads of healthy spring vegetables, your choice of tofu or chicken, and then smothered in an easy to make creamy yogurt sauce. 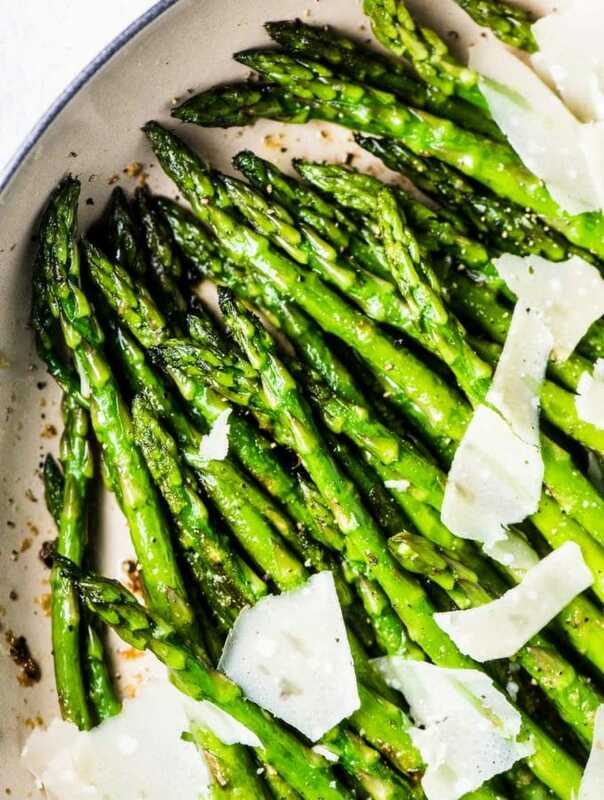 They are a ridiculously delicious dinner recipe. Oh, you and your beautiful sunshine that wakes up the whole chilly world with a big warm (and much needed) hug. You and your flowers and buds on trees and green grass. Oh, how I've missed you … and my light spring jackets, dresses, and sandals. I know I'm a day early here, but I'm a little bit excited. Can you tell? Winter and I don't get along, and this one's been particularly long and cold. Bundling up in a sweater makes me feel like I'm walking around in a fluffy straight jacket. And don't even get me started on boots that jail my feet. ? 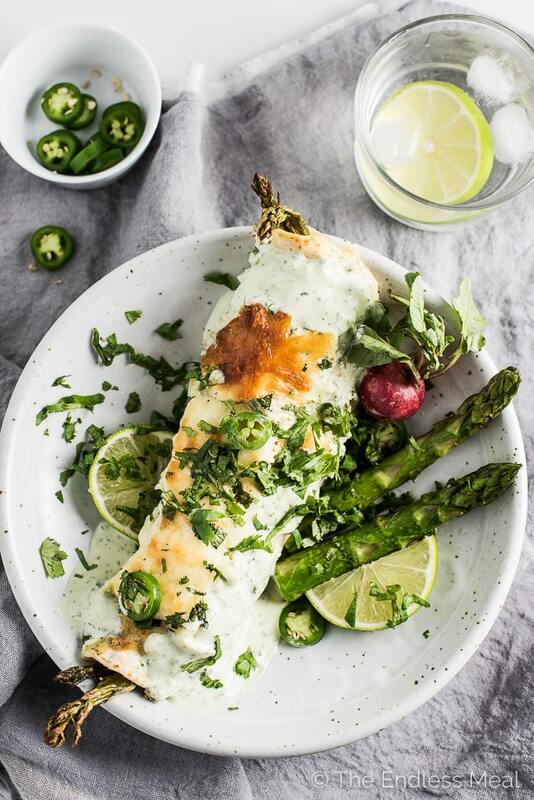 I thought we should celebrate the start of warmer weather with some Spring Veggie Enchiladas, cause nothing says a party like delicious Mexican-esq food. 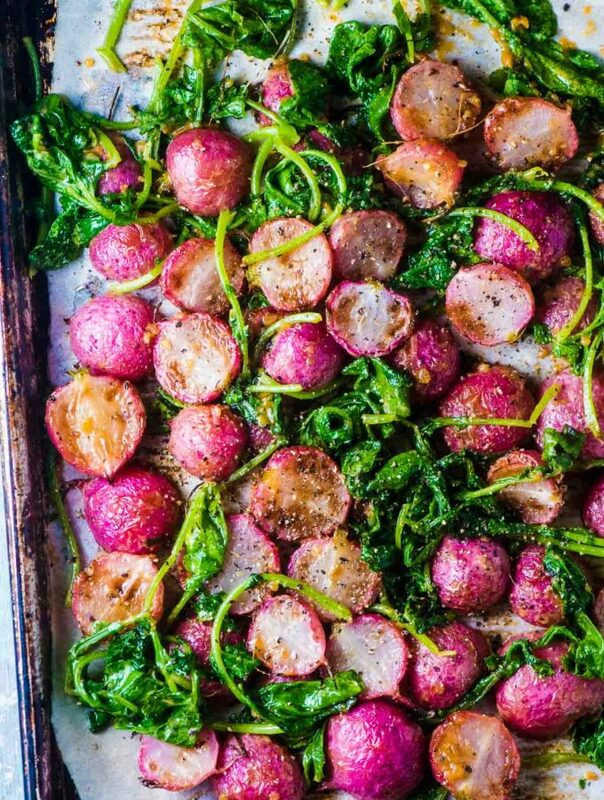 These babies are stuffed full of spring veggies like asparagus, zucchini, radishes, and Swiss chard. You get to choose either crumbled tofu or shredded chicken. Vegetarian or not, it's up to you! Once you stuff and roll them you're going to smother them in the most ridiculously delicious creamy yogurt sauce. This stuff is what magical enchilada dreams of. I truly never thought I could love a non-red enchilada sauce as much as I love this one. Normally, I'm reasonably open minded (that could be an understatement), but when it comes to enchiladas, I tend to take the traditional-ish route. Sure, I'll switch them up on occasion, but Tex-Mex enchiladas smothered in red sauce wins my heart. Until now. Things have changed. Sorry red sauce, you have some competition. 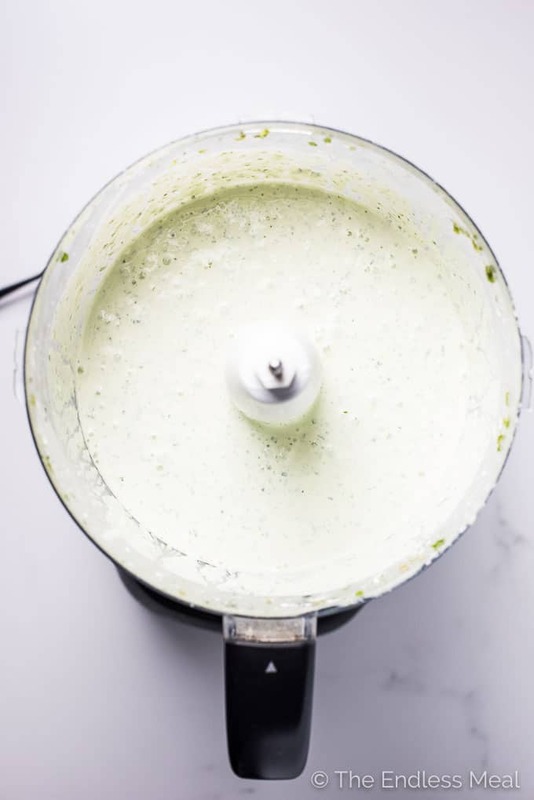 This yogurt sauce is so creamy (go figure!) and has a limey tang with a little cilantro and garlic backing it up. The heat from the jalapeño is super mild, but it's there in the background. And don't even get me started on how easy it is to make. I love meals that altered a little to suit different diets. 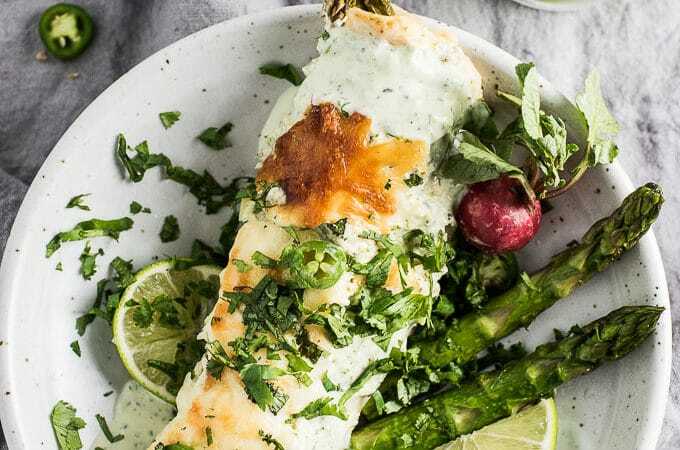 I was vegetarian myself for over 14 years and spent most of that searching for, and dreaming up, meals that could be made for both myself and the meat eaters at the table. 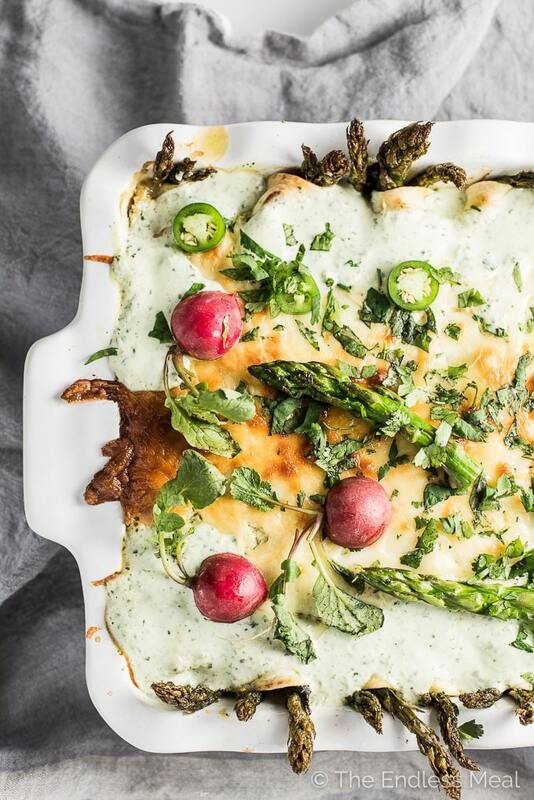 These spring veggie enchiladas are exactly that kind of recipe. If I were still veggie, I'd make a few with tofu for myself and stuff the rest with chicken for everyone else. I'd have popped them all in the same casserole dish together, but that's just me. If you'd lose a friend over wrapped up chicken being next to wrapped up tofu, you might want to bake them in their own pans. Extraordinary recipe. 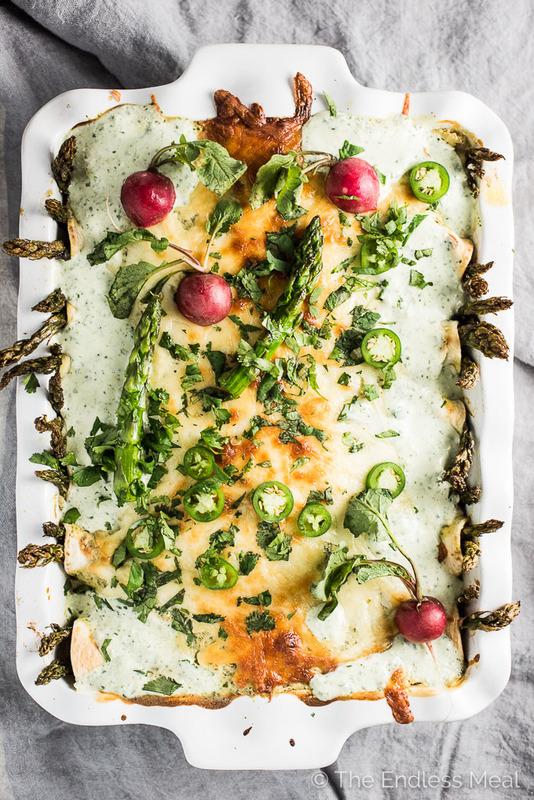 Love love love all those veggies in there and the sauce is so up my street! These enchiladas look amazing!!!! I have to make them – so fresh and delicious! Great recipe ? Thank you so much! 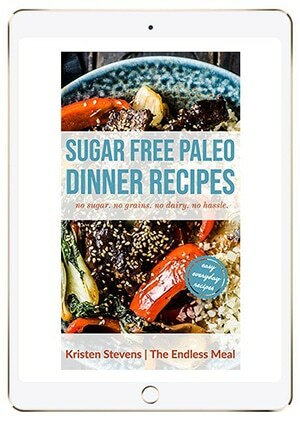 I always love recipes that can be made to suit different diets with simple tweaks. Makes it so easy to cook for lots of different people!